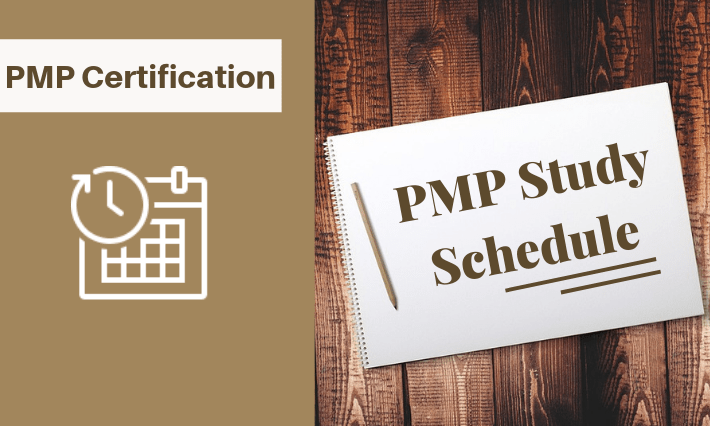 A PMP study schedule is must for passing the certification test. Passing the exam is next to impossible without defined steps, proper timeline, and discipline. You would know that cracking PMP credential exam is akin to a project – a small but tough project. A project cannot be successful without a plan. In this article, I have shared Raeann’s success story of passing the PMP exam. She has contributed her story through my Facebook PMP prep group. In her story she has talked about her exam prep strategy, study material used, and a broad timeline that she followed. It should help you in your exam prep. Next words are from Raeann Wu. During my career transition, I decided to obtain a PMP certificate to expand my horizon. I took a very intensive project management training course last October, which went through two books, PMBOK handbook, and Head First PMP, in ten days. To prepare for the test, I read through these two books once again. I also took several one hour, several three hours, and one full four-hour test provided by the educator. I scored 75% on the full test. That score was reached about three months after the course. Then I ran into Praveen Malik’s blog and Facebook group “You Too Can Pass PMP in First Try”. 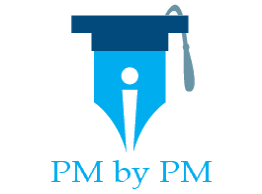 I joined the group and started to follow “PMP questions of the day” and articles posted to the group. Last month, I decided to purchase the simulator “PM Master Prep”, due to its low cost and Praveen’s rating. I scored in 50 to 70 percent at the beginning of taking simulation tests, which was quite discouraging. After each test, I would analyze all questions using the tips and techniques summarized in Praveen’s blog “PMBOK ITTO Guide”, and go back to PMBOK handbook or other learning materials if I identify areas I don’t know or understand. After about two weeks of study (about 12 hours each week), I was able to score more than 80 percent consistently. I took four full tests after that and scored all more than 80%. I was confident. Yet, I found I started to remember questions in the simulation tests. This made me a little worried that my actual understanding may not be as good as shown in these simulation tests. During the real test, I felt dull at the beginning and was much slower and less confident about all the questions that I was during the simulation test. I had to quiet down my inner negative voice and focused on using strategies I learned to attack each question. I am happy that the strategies worked and I passed the test. Have you made a study schedule for yourself? What schedule are you following? Hww To Prepare And Study For The PMP Exam?